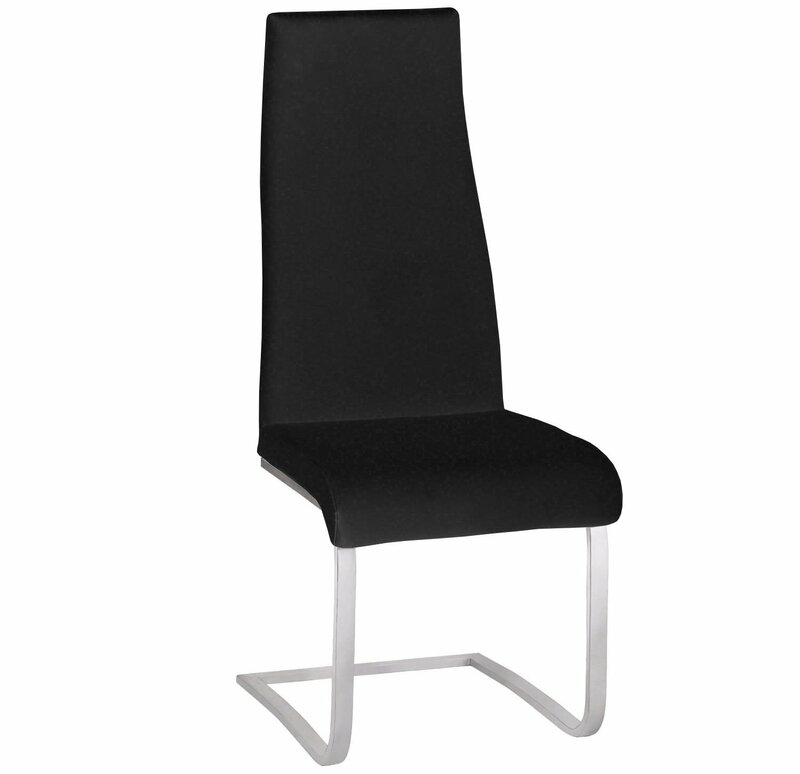 A stylish and contemporary chair perfect for any modern home. With curved Chrome supports creating a flowing design and stylish PU Leather, the Chaffee Chair is a fantastic addition to any modern Dining Room. Also available as part of a Dining Set with the Chaffee Dining Table.